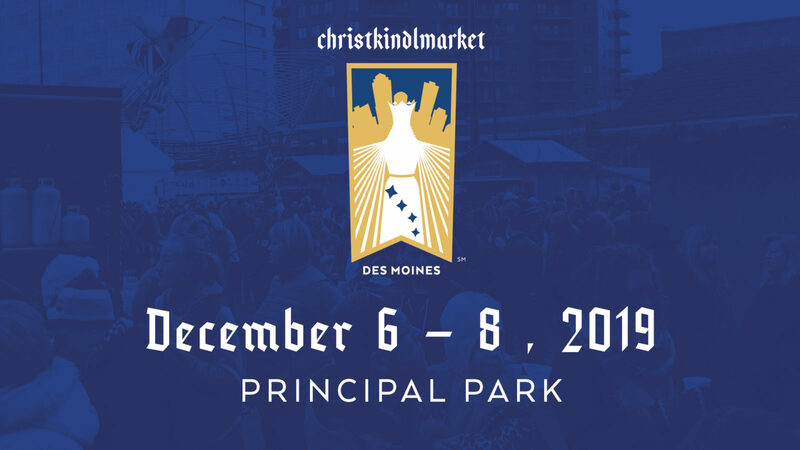 Creative Sponsor Darcy Hines Designs is back again to help visually present Christkindlmarket Des Moines to our community. You may have seen her work last year in the promotional flyers, posters and signage at the event. Darcy Hines is the owner and graphic designer at Darcy Hines Designs. Her work focuses on typography and a clean style. She enjoys working with clients who allow her to be creative with her design choices. She often works on creating brand standards and stationary. According to Darcy, she was motivated to get involved by the unique nature of our event. Thank you for your work, Darcy!